He is the founder and head of the group. He is also an assistant professor at the Faculty of Mathematics and Physics at Charles University in Prague. His research interest is in how people learn from advanced multimedia learning materials. 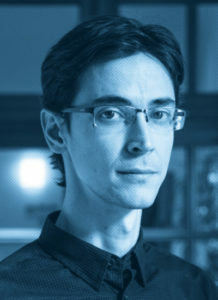 He previously worked in the fields of artificial intelligence, computer games development and computational neuropsychology. During that time, he headed a group called Artificial Minds for Intelligent Systems at Charles University (2008 – 2016). 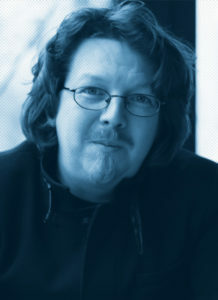 He contributed to well-known gaming projects such as Kingdom Come: Deliverance, Czechoslovakia 38 – 89: Assassination and Pogamut. He is a researcher for the group and an assistant professor of New Media Studies at the Institute of Information Studies and Librarianship at Charles University’s Faculty of Arts. His research addresses critical approaches to the intersection of culture and digital media; namely the internet, social media, video games, the networked public sphere and online communities. He was the lead game designer for the Czechoslovakia 38 – 89: Assassination and Attentat 1942 games. She is a post-doc in the group and runs most of our experiments. She studied sociology and pedagogy and is interested in research methodology and statistical analyses. Her research focuses mainly on laboratory experiments with a wide variety of different target groups and on field studies relating to school environments. He is a game developer with a focus on artificial intelligence in video games; his major project Pogamut 3 is used worldwide. He was also the lead programmer for the Czechoslovakia 38 – 89: Assassination and Attentat 1942 games. 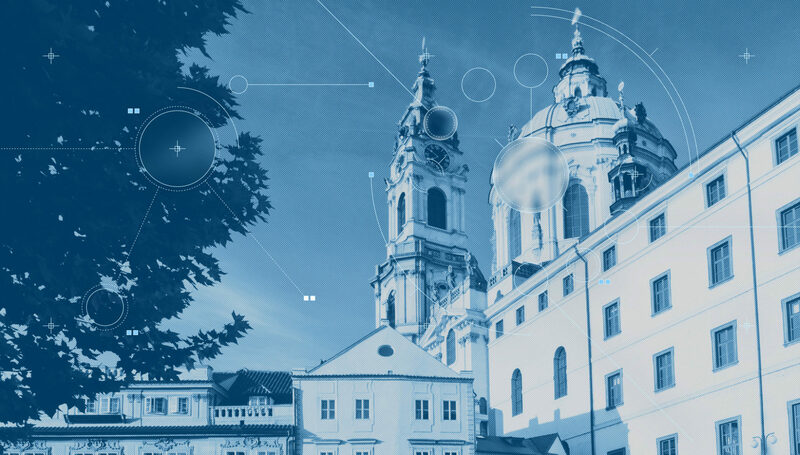 He is in charge of the Game Development specialization for the master’s degree program at Charles University’s Faculty of Mathematics and Physics in Prague. He loves to organize game jam sites, mostly Ludum Dare’s, and is a founder of the Czech Student Games project. 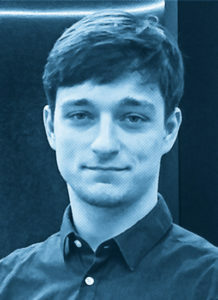 He is mainly interested in the influence of the formal aspects (i.e., aesthetics) of visual design on learning processes in the context of multimedia learning and game-based learning. 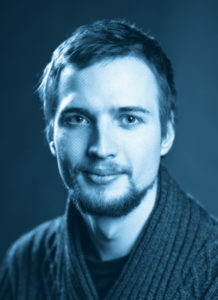 He previously studied animation at Tomáš Baťa University in Zlín and at the Academy of Performing Arts in Prague (Czech Republic). Now, he also teaches digital animation techniques and classical animation at the Academy of Performing Arts in Prague. 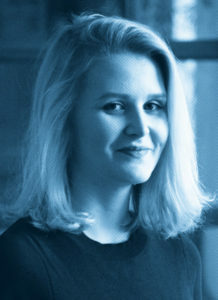 She has a master’s degree in psychology from Charles University. 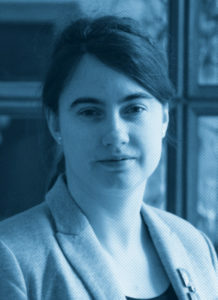 She is interested in serious games and multimedia learning; especially for child audiences. He has a master’s degree in European Studies from Charles University. 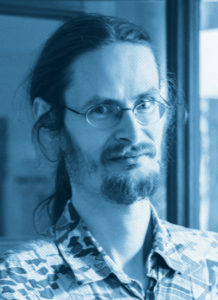 His academic work focuses on experimental research on video games and their impact on players. As a researcher for the project “Video Games, Players and Attitudes”, he investigates players’ attitude changes and hidden biases. He specializes in development of, and research on, games with social or educational aspects; alongside game user research. He is a developer and designer of Attentat 1942. 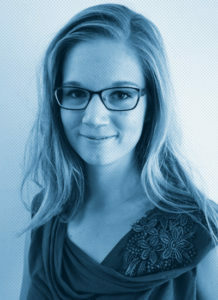 She has a bachelor’s degree in psychology and is especially interested in the effects of interactivity in multimedia learning. He has a bachelor’s degree in computer science. He is interested in educational games, especially in examining the effects of narratives and other features. 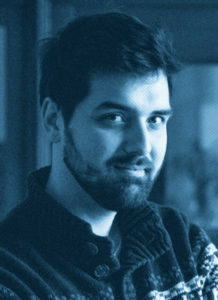 He is co-author of several games such as Matemag. The latter supports learning of math skills by primary school children.